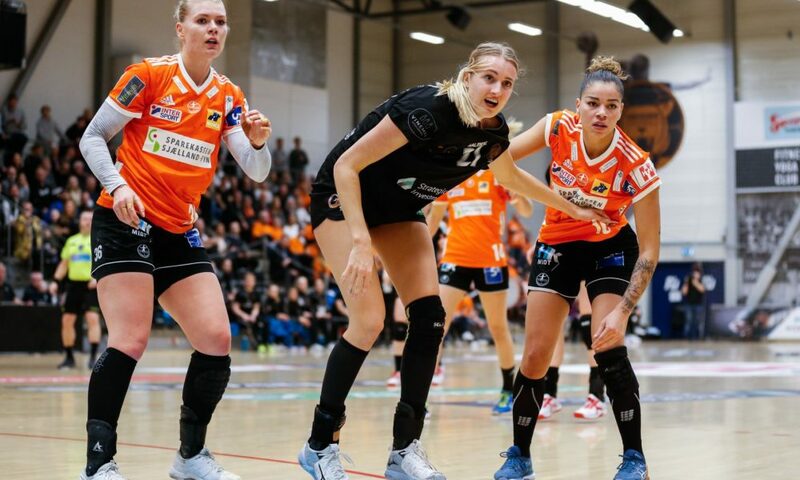 Odense is forced to play without Mette Tranborg , who suffered a serious knee injury in the last round of CL against Brest and Stine Jørgensen is also missing, rumors are telling that she might be pregnant. 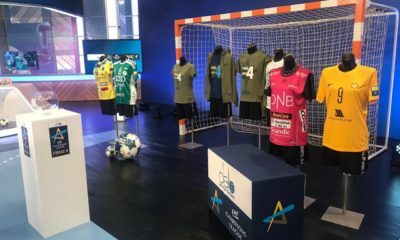 Goalkeeper Althea Reinhartd is not on the squad either. 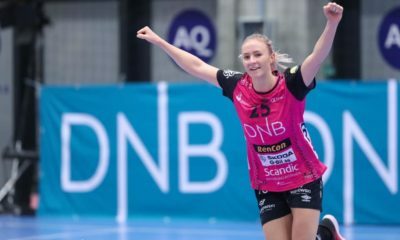 The Danish derby is supposed to decide which Danish team will qualify to the quarter-finals of the CL. 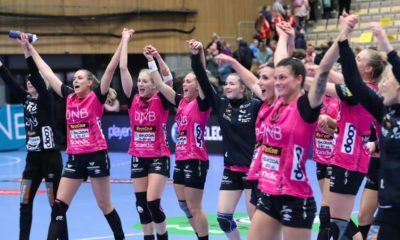 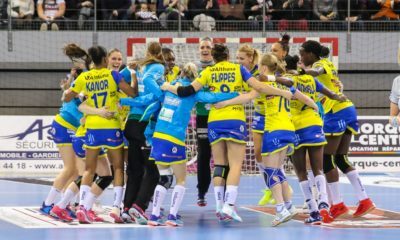 København has all the chances to take the victory in this game, but a fantastic Tess Wester made possible for Odense to fight back when København was in lead and win the game by two goals.